It's Record Store Day Week (does that make sense?) 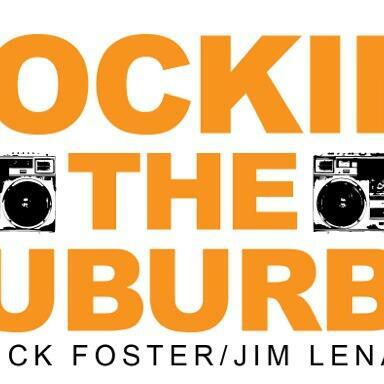 on Rockin' the Suburbs . Today, we talk with our friend Adam Coop, who camped out for hours to get the best special releases.